This was a large terminus with a single platform and timber trainshed. 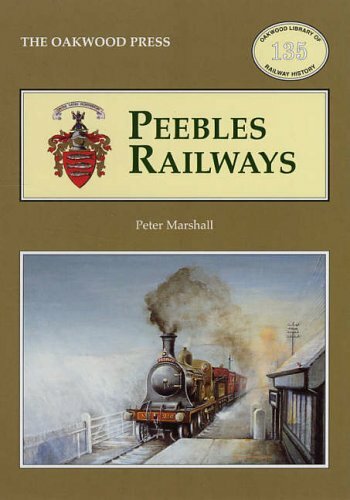 An engine shed existed to the west of the site and Peebles Goods [CR] (which was enlarged around 1900) to the south of the passenger station. 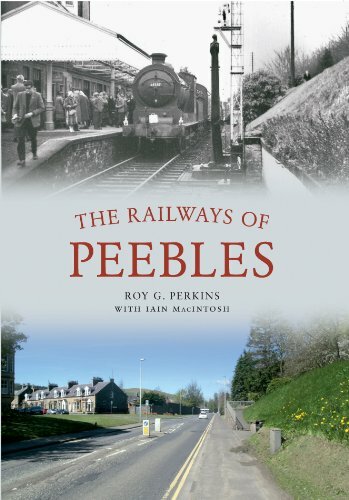 A Galashiels, Innerleithen and Peebles Railway (North British Railway) link to Peebles [NB] made an end-on connection at the east end. Closure to passengers came in 1950 and the line west from the station to Broughton closed in 1954 after which the goods facilities were re-named Peebles West. Access was then from the NB station until closure in 1959. Peebles West to Broughton [2nd] (excluded) closed.